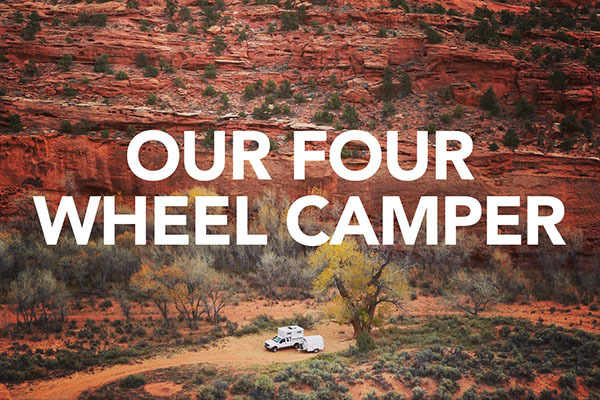 If we’ve learned anything thru owning a truck camper, 30′ travel trailer and now a 17′ travel trailer, it’s that you’re just getting started when you purchase your RV. No matter what you get, they never come outfitted to serve all your comforts and needs. 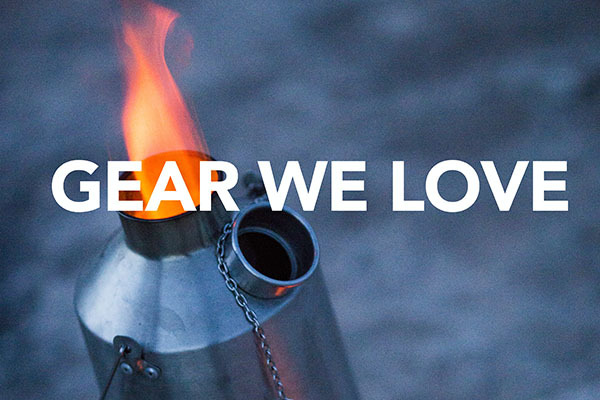 Outfitting your RV to make it the most fun, functional and comfortable is a project, but the more it starts to feel like home and the easier it is to use, the more fun you’re bound to have. 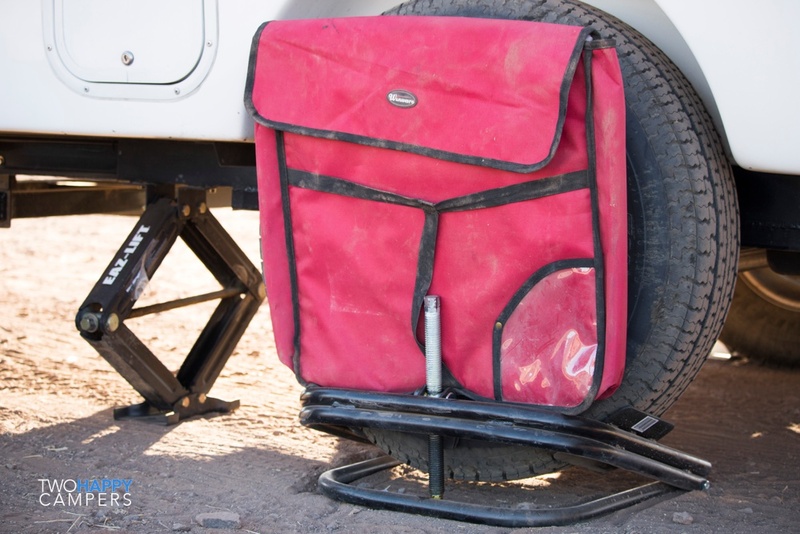 I noticed when purchasing both of our travel trailers that there were some must-have items that we needed right out of the gates. Hoses, blocks, chocks, plugs, etc. 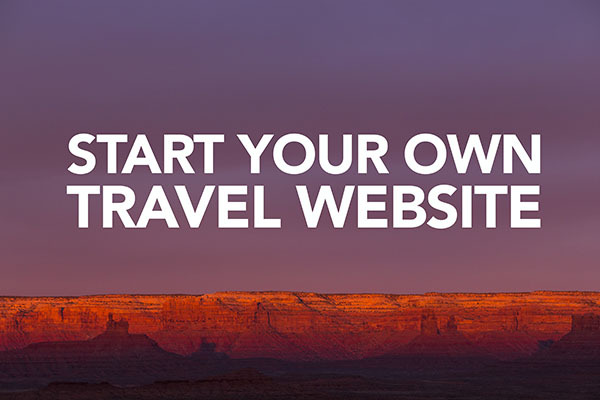 So that’s exactly what this post is for…to fill you in on those essential items you’re going to need and want to get started with your RV travels. These are all being used with our 17′ Casita Spirit Deluxe. 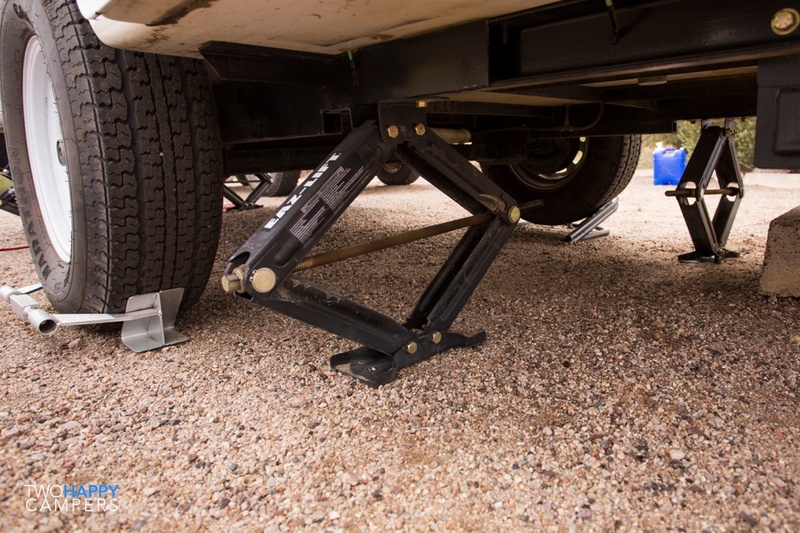 Some but not all items will apply to most RVs such as fifth wheels and motor homes. 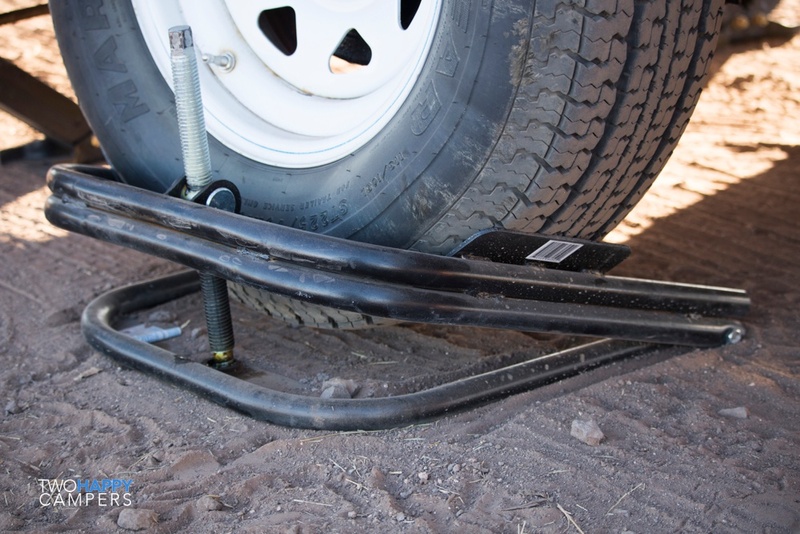 Single Axle Tire Chock. I feel confident our trailer isn’t going anywhere with this chock. We previously had these plastic wheel chocks but like this option much better. 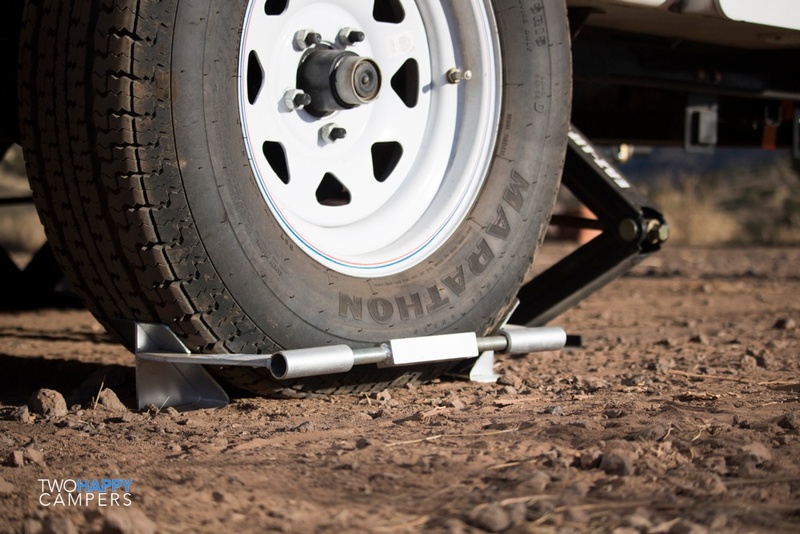 X-Chock Wheel Stabilizer. This ended up being the chock we liked best for our tandem axle trailer. Stabilizing scissor jacks. I think many RVs come with these but ours did not. Adding them on each corner of the trailer makes it rock solid when parked. We especially can’t feel a thing in high winds, which we enjoy. Rear view back up camera. Having a back-up camera (especially a wide angle one like this one) makes the process of hooking up to our trailer so much easier. I back up the truck, Mark hooks up the trailer and we’re off. It takes us about two minutes. Hitch lock kit. 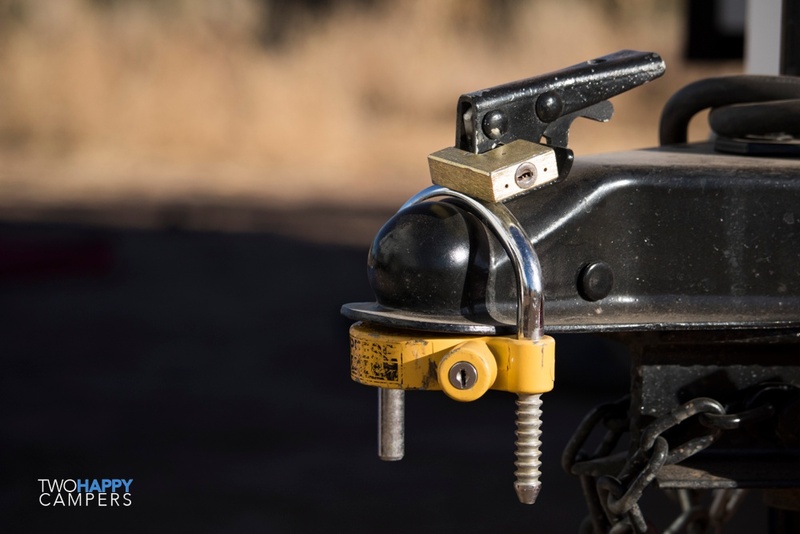 We use this hitch lock and padlock to secure our trailer when it’s not attached to the truck. Camco RhinoFlex RV sewer hose kit. This purchase was a no-brainer. As is anything that will make the chore of dumping tanks as hassle-free as possible. This hose is sturdy and does not flop all over the place like a slinky. 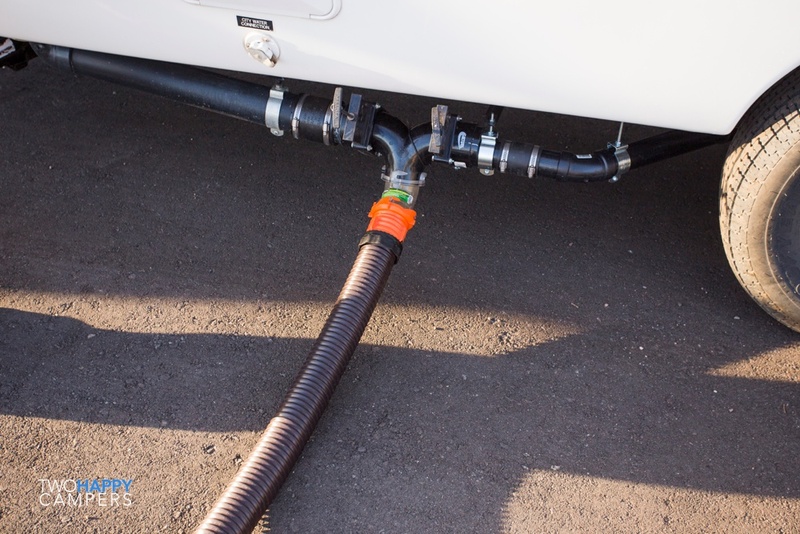 We’ve watched people at dump stations fumble around with those cheap hoses, risking their you-know-what flying all over the place, and I can’t help but wonder why everyone doesn’t have one of these hoses. Do yourself a favor and pick one of these up, you’ll be glad you did. Disposable gloves. An essential item for dumping tanks. Happy Campers sewer tank treatment. Organic, bio-degradable treatment that eliminates odor and liquefies waste. Clear RV sewer hose adapter. 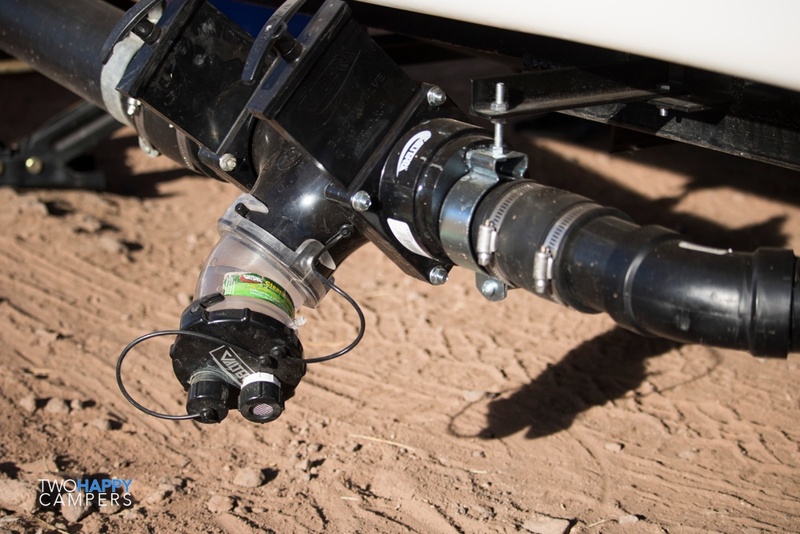 This adapter allows you to monitor your black and grey tanks as they drain. 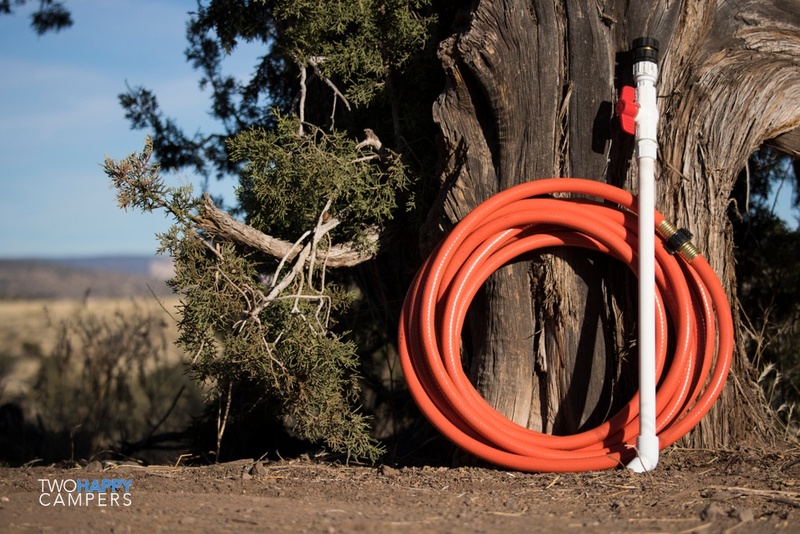 The bend in this adapter means less bend in your hose for better flow. Camco Grey/Black water hose. This hose is for flushing out your black and grey tanks while keeping any possible contaminants separate from your fresh water hose. Holding tank rinser. This wand dislodges and flushes any waste deposits leftover after emptying your black tank. Fresh water hose. 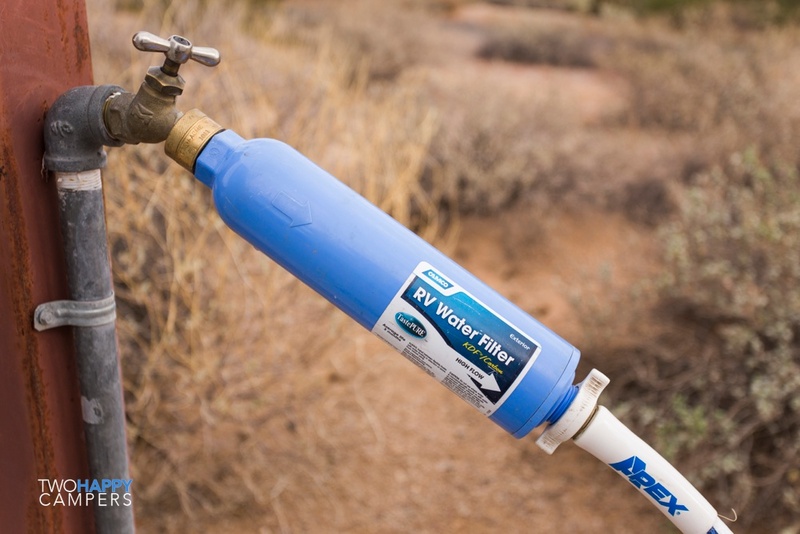 Drinking water safe hose for connecting water services to your RV. RV water filter. Reduces bad taste, odors, chlorine and sediment in your drinking water. 30 amp surge protector. 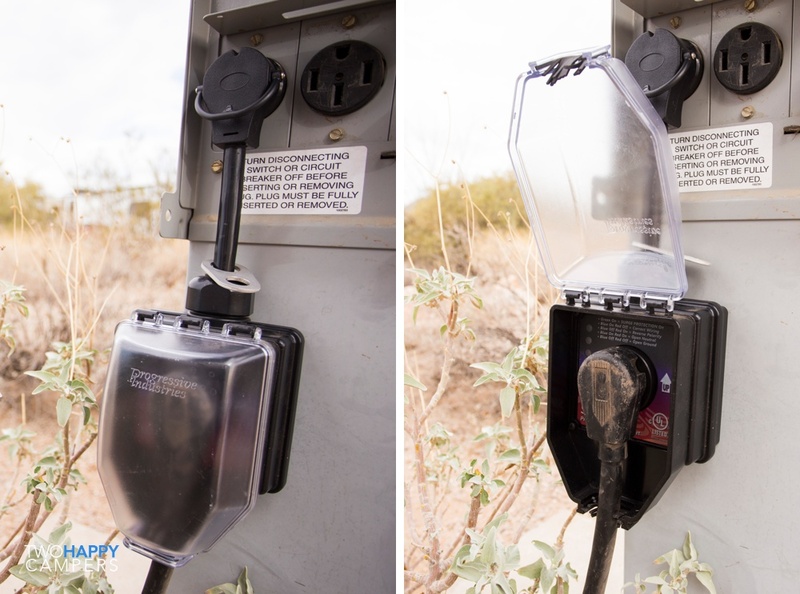 This protects your sensitive electronics from unreliable electricity in campgrounds. Tri-metric battery monitor. Before you invest in upgraded batteries or solar power, get one of these. 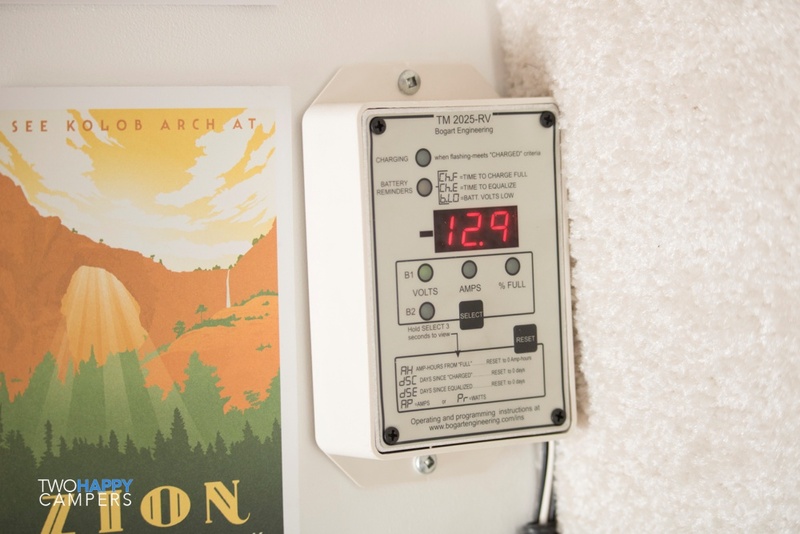 It will help you determine your power needs and keep track of the health of your batteries. If you want to know more about DC power, solar panels, and the battery monitor go here: https://handybobsolar.wordpress.com/ If you read enough Handy Bob you will know all you need to about managing your RV’s power needs. AM Solar Tri-Metric Wire Harness Kit. This kit includes the shunt and power cables needed to connect the tri-metric battery monitor. 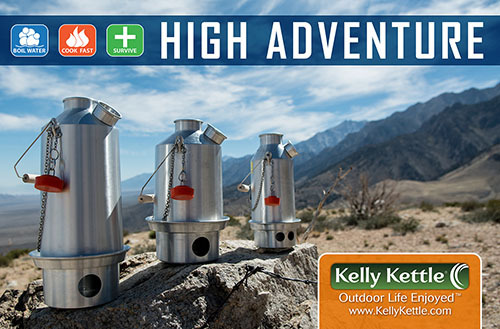 With these items you should be ready to head out to your favorite campground. In an upcoming post, I’ll share all our favorite boondocking gear for turning your RV in to a self-sufficient home on wheels! Thanks for this information. 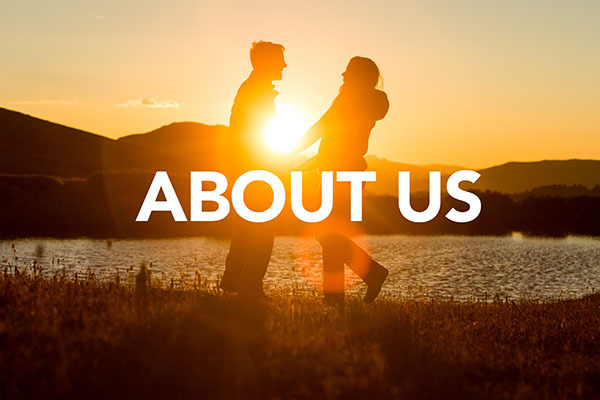 Maybe in another post you can share your thoughts/preferences for personal hygiene items, such as environmentally friendly soaps for outdoor showers, kitchen ware, trash management, food storage, back country food items, etc.? Hi Ken, I’m actually hoping to make this a new series and have a wide variety of categories I’m hoping to cover from cooking gear to boondocking gear, organization, etc. We love everything about our set up and are hoping to share as much as we can! 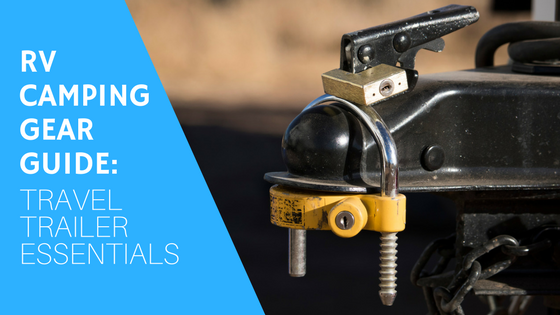 Just an fyi…take a look at the hitch lock from Proven Industries. I have one on my new 17ft Escape trailer. Not cheap…but certainly heavy duty and the lock itself is protected. Almost impossible to pry or cut off. Might give it a looksee. I’m not with the company…just really like the product. Might also consider a square link motorcycle security chain and Stanley hardened steel lock through the wheel. Safe travels and love your blog! Any trouble traveling with your dogs? I see you have Pitties…I have one of my own. Thanks Rick! Those definitely sound like products worth looking in to. We’ll be sure to check them out. The biggest problem we’ve ever had traveling with dogs is cactus which is proving to be quite challenging for us at the moment (we’re outside Phoenix). Kaia got some jumping cholla stuck to her face just the other day. Having sturdy work gloves and pliers on hand are proving to be necessary tools while in AZ this year. That cholla is nasty stuff. Other than that, we just always try to stay on top of the breed-specific laws to make sure we don’t go anywhere that pitties aren’t allowed. It’s too bad we have to do that but we want to make sure we don’t end up anywhere that they’re illegal.